Red as fire, like the one who inflames the race, the one who lights up and then burns himself in a sprint. The symbol of speed, disputed by the greatest sprinters in the world: this is the Red jersey. Red as fire, like the one who inflames the race, the one who lights up and then burns himself in a sprint. Red like speed, like shivers, like thrill. But nonetheless red as danger. 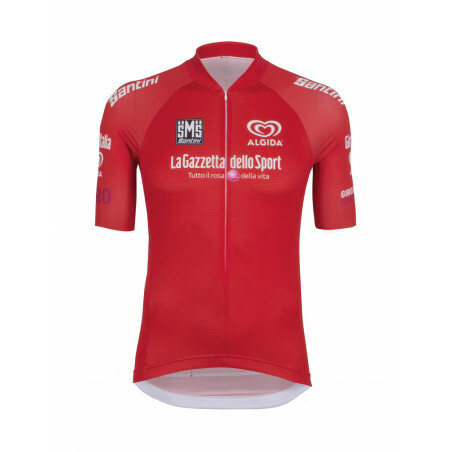 The Red jersey for the first classified by the points. 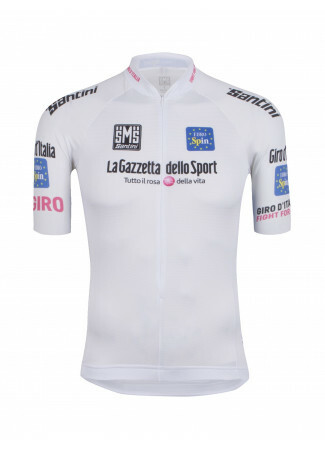 The history of Giro has experienced some of its most exciting moments in the great challenges between the best sprinters in the world, on finishing line such as the historic and traditional arrival of Milan, in the classic Giro last stage. The leader jersey in the classification by points was the goal that drove them, faster than anyone else on the line of victory. 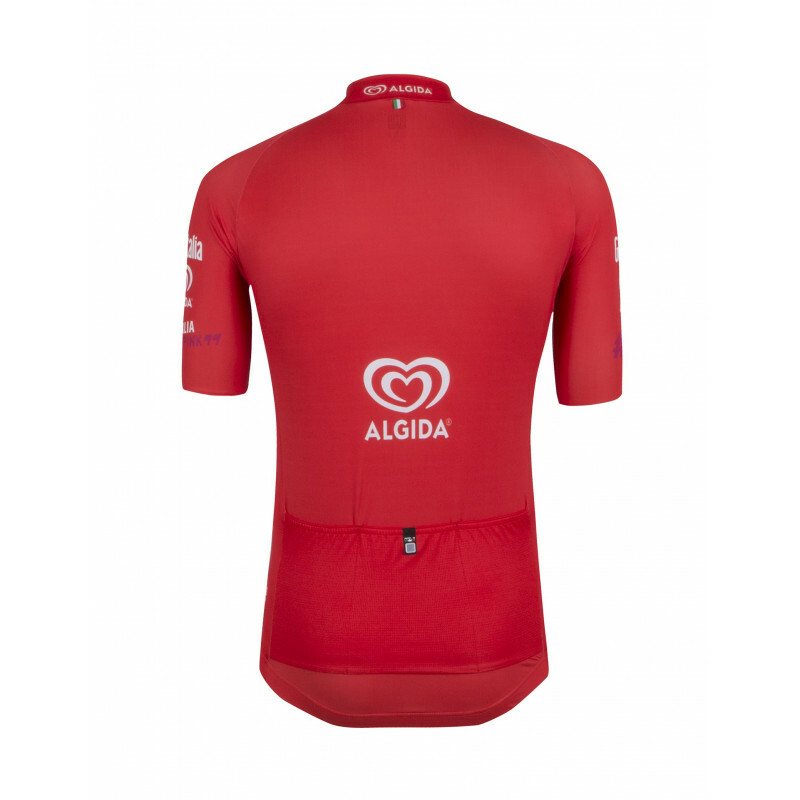 Made with the innovative Body Fit fabric on back and sleeves, to ensure a perfect fit, this jersey it's characterized by an incredible breathability, thanks to the special fabric Rudy on the front. The invisible zip enriches and complements the design, and the triple back pocket is perfect to allow you to carry with you everything you need. This Jersey offers a fantastic high quality! 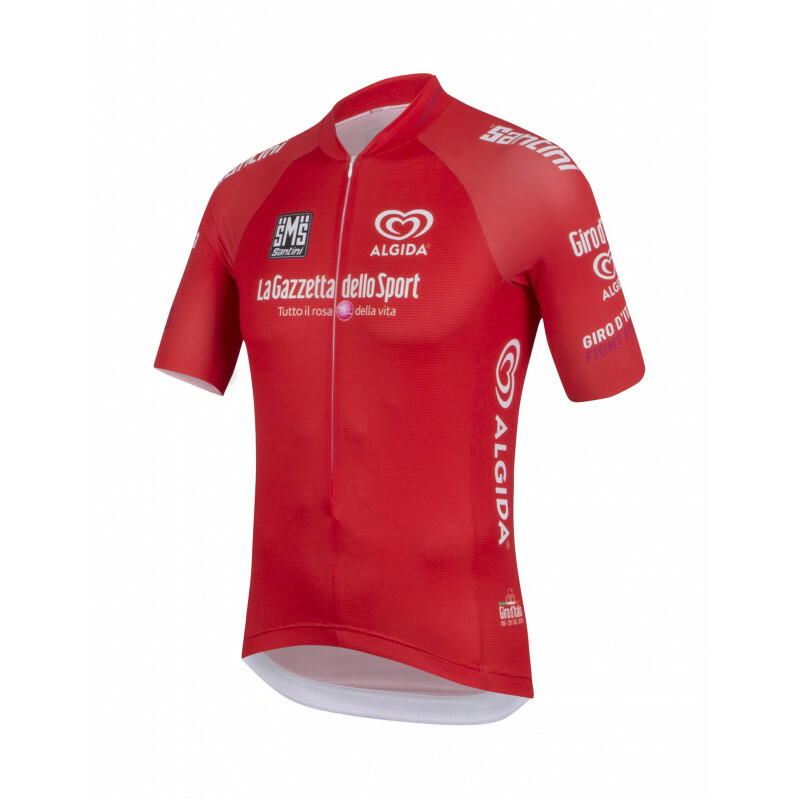 Breathable, aerodynamik... love it! 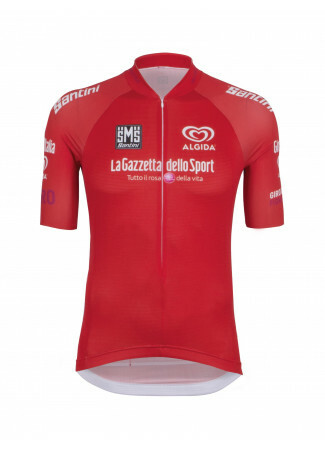 Very nice jersey, fits great! Would recommend!